Explain the need for balanced acoustical design by segment. Describe the fundamental properties of sound, and define acoustical terms and concepts. Interpret how different material selections influence the acoustic environment. Apply this knowledge to make informed product-specification choices. Understand and appreciate the value of a balanced acoustical environment. There is no audio associated with this presentation. Additional slide information can be found in the “Notes” section of the presentation or download below. As architects and designers, we are all aware that people experience a building with human senses. While designs often pay the most attention to what we see, our sense of hearing is also directly impacted as soon as someone or something makes a sound in a building. If the quality of sound is not a factor considered in a design, then it can result in poor acoustic quality, distracting noise, or an irritating experience. 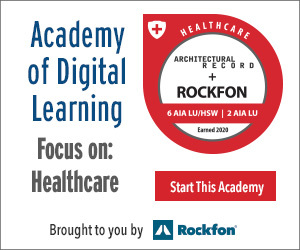 Poor architectural acoustics can be annoying or distracting such that it can impede concentration, comprehension, confidentiality, healing, or learning. By contrast, good sound qualities can add drama, vibrancy, and energy, creating a useful, inspiring, and helpful experience. Click here to download a handout of this presentation. 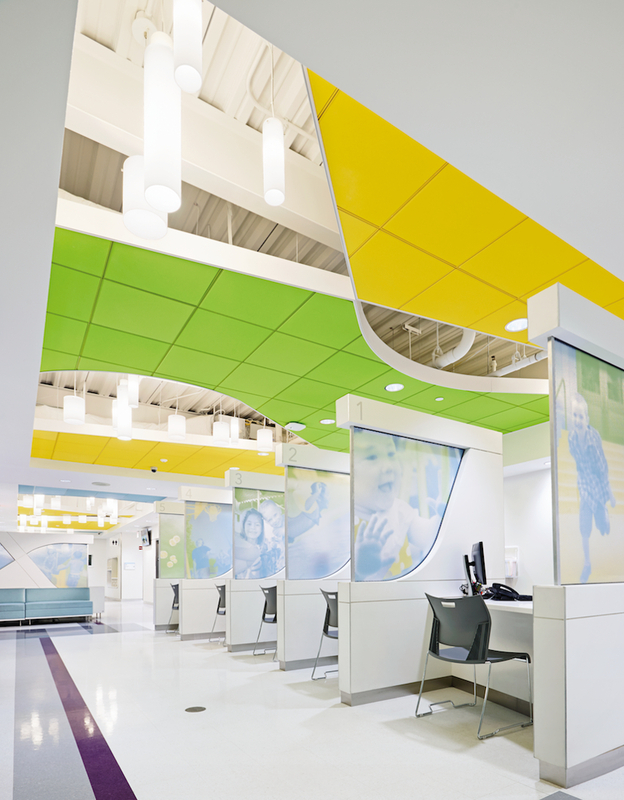 Armstrong Commercial Ceiling and Wall Solutions is the global leader in acoustical ceilings and wall systems with the broadest portfolio of standard and custom metal and wood options available, including clouds, canopies, baffles, and blades. Explore and interact with key industry products through our exclusive Interactive Product Spotlight on Time & Labor Saving Solutions.